Top Dawg Entertainment(TDE) artists SZA and Kendrick Lamar have asked a judge to block a lawsuit over the music video for their song “All of The Stars,” off the 2018 Black Panther soundtrack. According to the lawsuit’s plaintiff, British-Liberian Artist Lina Iris Viktor, parts of her “Constellation,” artwork series were appropriated for the video. Legal documents sent by the two states that “common sense and logic dictate that the alleged 19-second use of the artwork in the video,” did not lead to the song’s success, as Pitchfork reports. In addition, they also maintain that the plaintiff could not prove that elements of her artwork were used in the video. The New York Times reported that Viktor claimed to have been contacted by Marvel Studios in November 2016 and December 2017 regarding the possible use of her artwork in Black Panther, which she rejected. “Feel reassured- I am seeking justice,” Viktor stated in a Facebook post. Viktor is currently pursuing a public apology from the artists and a licensing fee. 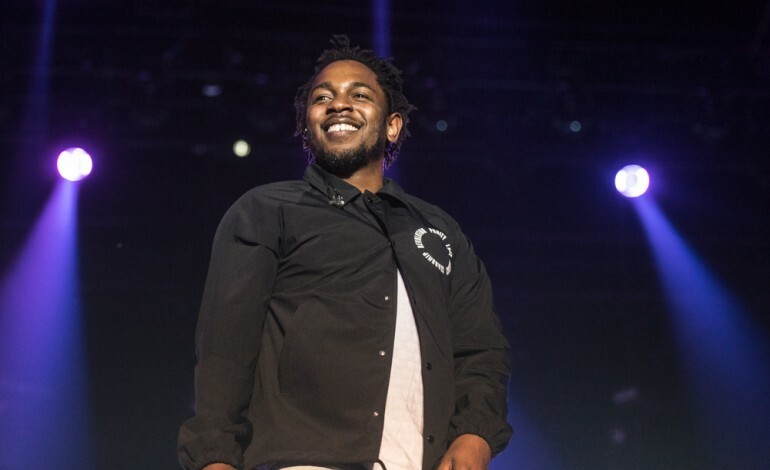 Black Panther’s soundtrack was curated by Lamar, and was eventually released on TDE, who helped launch the artist’s career prior to the release of his first album Section .80. The album debuted at number one on the Billboard 200. Aside from the lawsuit, 2018 has been a large year for both Lamar and SZA, who wrapped up their TDE Championship tour back in June. The tour saw the two join their label-mates Schoolboy Q, Jay Rock, Ab-Soul, SiR and Lance Skiiiwalker for 30 different shows across the United States. Lamar has also received numerous accolades, earlier this year he had been inducted into the Academy of Motion Pictures Arts & Sciences to increase the academy’s diversity. In addition he became the first hip-hop artist to ever win a Pulitzer Prize for his work on 2017’s DAMN. The year has also been packed for the R&B artist SZA, who closed out 2017 with 5 Grammy nominations, including Best New Artist, thanks to the release of her 2017 album Ctrl. Back in May, SZA released a music video for her track “Garden (Say it Like Dat),” off Ctrl, which features actor, rapper, screenwriter and singer Donald Glover.